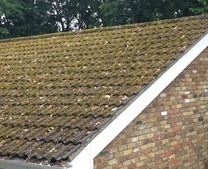 Many problems with moss on roof tiles are caused by the damp climate in Leeds. 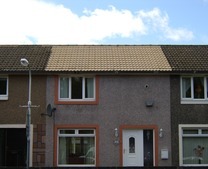 This can have an adverse effect on the roof and creates the perfect conditions for moss, algae and lichen to thrive. This can lead to a number of problems that can be very expensive to put right. 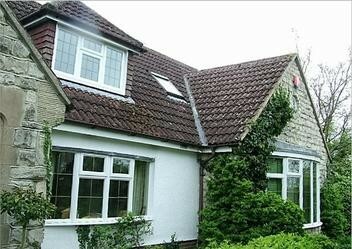 The build-up of moss on a roof not only looks unsightly but can cause damage to the structure of the roof and damage the roof tiles. 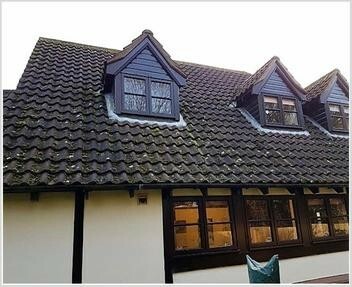 Roof Cleaning and Sealing and Moss Removal can transform your property and makes a significant difference in the visual appeal and presentation of your premises. 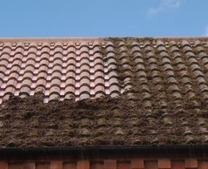 We provide a professional roof cleaning and roof moss removal service in Leeds. We provide a roof cleaning service in Leeds and the surrounding suburbs of Armley, Bramley, Moortown, Headingley, Holbeck and Beeston. 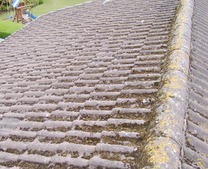 This means our registered professional roof cleaning contractors are kept busy roof cleaning and removing roof moss. 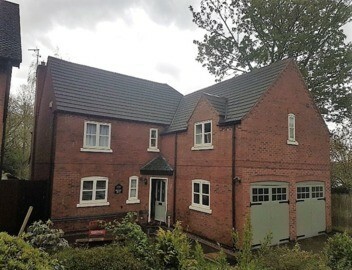 For a total transformation if you live in Leeds and would like your roof painted we recommend Smartseal's Climashield Roof Coating. 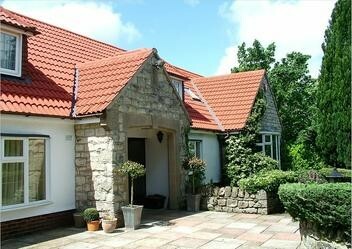 It protects and makes an old roof look like new again. 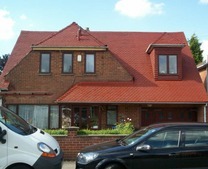 What's more, it restores the surface of concrete roof tiles giving them colour and the appearance of a brand new roof. 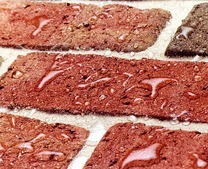 Moreover, it will also protect from the harmful effects of UV light and leave it water resistant. 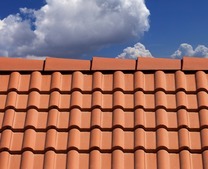 Furthermore, it allows the roof tiles to breathe and flex and helps prevent them from cracking. 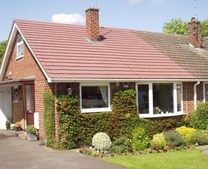 Smartseal have a network of professional registered contractors who have extensive experience in roof cleaning and roof moss removal throughout the Leeds area. All the companies we work with are experienced and are fully backed by public liability and employer liability insurance. 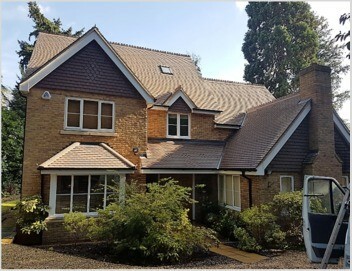 By working with a Professional Roof Cleaning & Roof Restoration Company who are a'Smartseal Registered Contractor' you have the peace of mind of knowing that you are dealing with a locally based roofing company who have a proven track record in the industry. 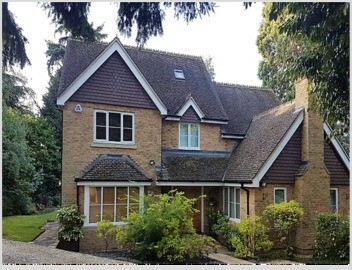 By working with a Professional Roof Cleaning Company who are a 'Smartseal Registered Contractor' you have the peace of mind of knowing that you are dealing with an established independent roof cleaning company who have a proven track record in the industry. 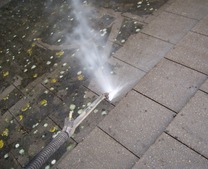 We also clean commercial and industrial buildings in Leeds. 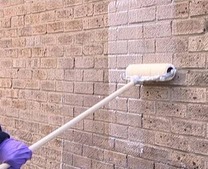 With a FREE no obligation quotation service offered anywhere in Leeds and the surrounding areas including Bradford and Castleford you can be assured of the highest quality service at all times. 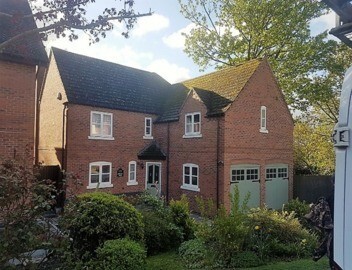 Following acceptance of the quote, the locally based contractor and the team will protect with tarpaulin sheeting any areas likely to be damaged or spoilt with water and moss fall, all downpipes from the guttering system will be blocked or detached to ensure that sub-surface drains are kept free of moss and dirt. 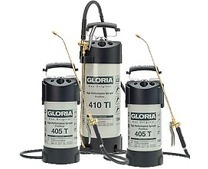 The roof cleaning can then begin utilising specialist roof cleaning machinery that far and away outperforms any domestic pressure washer; this variable-flow equipment ensures all the roof tiles whether concrete, slate or clay are effectively cleaned removing all roof moss, dirt and pollutants. Moss removal is so much easier when the right moss killer is applied. 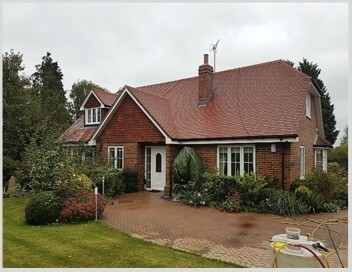 With the roof cleaning completed any roof repairs can now be carried out with any broken or cracked tiles replaced, along with checks and repairs to any eroded mortar that needs to be replaced to ridge tiles, hips and valleys. 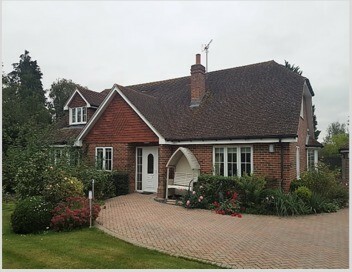 Whilst a roof clean alone will totally transform your roof, leaving it without applying a protective coating is not to be recommended, particularly if you have concrete roof tiles as the top layer has been removed making the tiles more porous and abrasive therefore making it more attractive to moss infestation and water absorption. 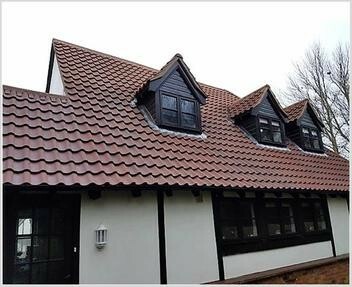 If you live in Leeds, Bradford or Castleford or surrounding areas and would like a FREE no obligation quotation for any roof cleaning, roof moss removal, roof repairs or roof coating then call us on 0800 849 9498 or complete our online enquiry form.